STAY BEAUTIFUL: Wild Whisper's Blog & Video Hop! Hello and happy Friday! I am so excited to be participating in Wild Whisper's very first blog hop tonight! If you haven't yet heard, Wild Whisper is a paper company that I co-own with my friend and business partner Suzy Dube. We currently have two paper collections, Adventure and Holiday Style, as well as many other wonderful boutique-type embellishments that coordinate perfectly! We are hosting this hop via the company blog and we are so excited about the incredibly talented lineup that we have participating with us! Before I share my project, I wanted to also tell you about the wonderful contest that we have going on! Everyone, including international participants, is invited to leave some love on every single one of the blog hop posts (just follow all of the links until you return to where you started). You will have one week to leave all of your comments before the contest closes Friday November 25th at 6pm MST. Suzy and I will select a winner at random from those who have commented on every post and announce their name on all of our Wild Whisper social media platforms. This lucky person will receive both collections including the 12x12 papers and the pocket scrapbooking cards! We hope that you enjoy this little challenge and also get filled with inspiration from all of the incredible projects! Here is my video for this fun project using the Adventure collection! Don't for get to check out the next hop post after watching, the link is at the end of my post. Thank you so much for stopping by today! Don't forget to comment on every hop post to be entered into the contest. You will know you have finished when you reach the post that you started at. If you would like to see the details of the cover of my album, continue through the hop to find Wild Whisper's YouTube post where I share the process! 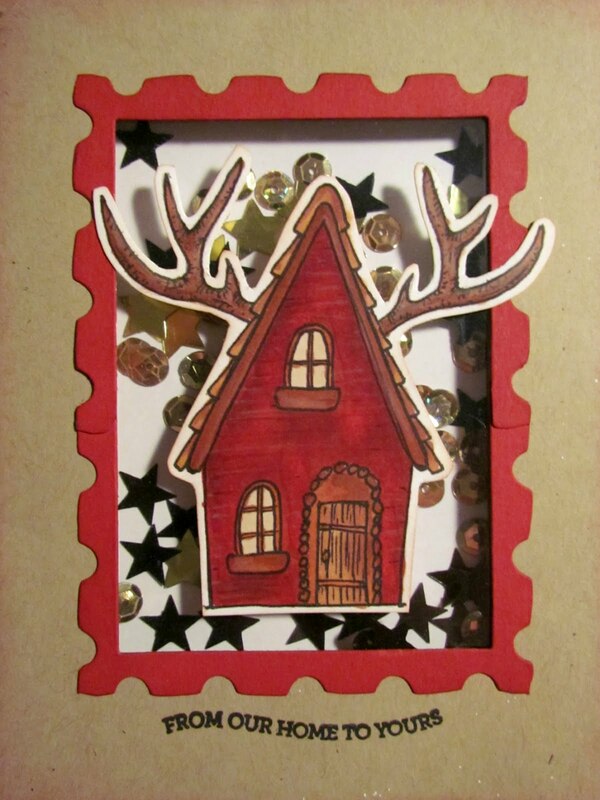 Be sure to check out the next project in this hop over at Wild Whisper's Blog! Suzy will be sharing her talents over there! I am in love with this mini album! I love the paper. I love the shaker elements! I can't wait to get my hands on this product! Excellent! You have done such an amazing launch. I wish you all the success and joy. Thank you for inviting me to be in this little piece of your history. Your story is going to be amazing. Wow! Love the mini album! Loved the blog hop! Super excited to start with my adventure supplies and now I really need to get the holiday style one! Loved all the projects! I LOVE the album! You did such a beautiful job with it! I love the Bears & the wood grains. Adding sequins was a nice touch! Now I want to make one. Sooo beautiful. I love the warmth the papers bring. This is such a beautiful mini book! Some great ideas. So simple but so beautiful!Thanks for sharing Heather! I loved the story as well as the mini-book! What a great way to collect your memories! Heather, I love this album!!! Again, thank you for the chance to win your amazing collections! 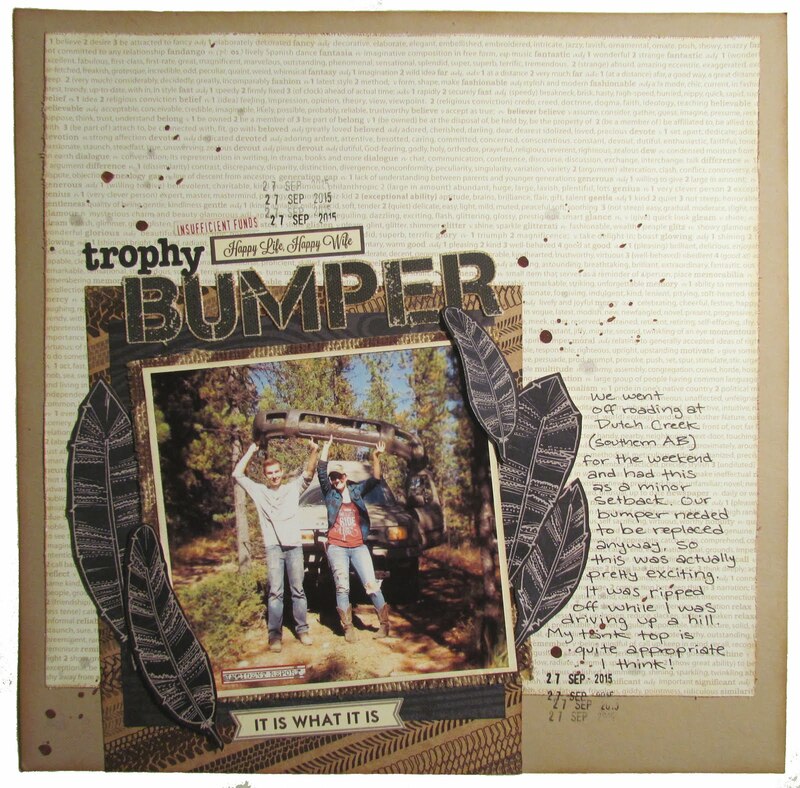 I love the album, how you used the papers and embellishments, but maybe most of all, what this album represents for you!! Awesome job! Love your album! I love everything from the ribbon on the rings to the inspirational use of the inexpensive album. Your collections are gorgeous and very versatile. 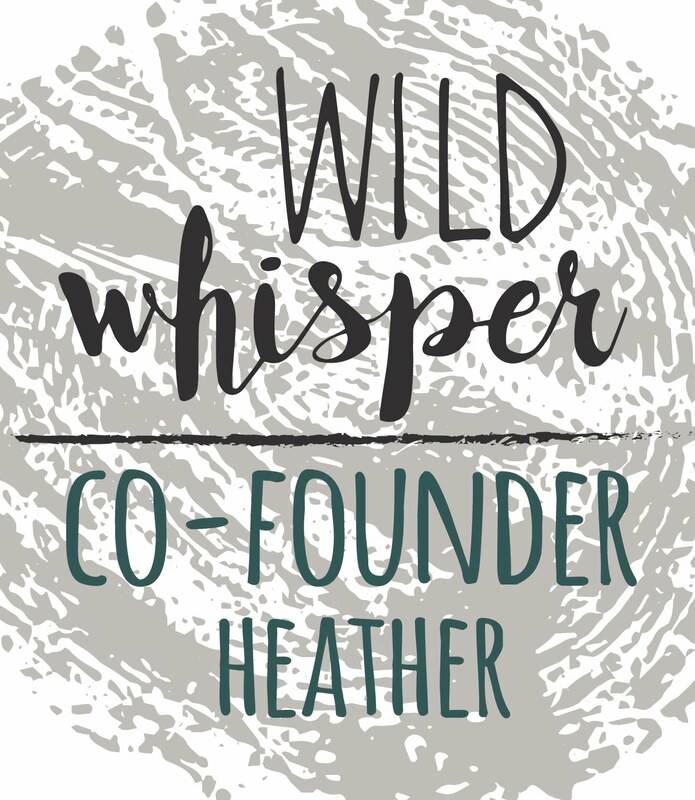 Congratulations, again, Heather on the launch of your new business! The papers and embellishments all look fabulous, but was sorry to see the pine cone chippies are already sold out! 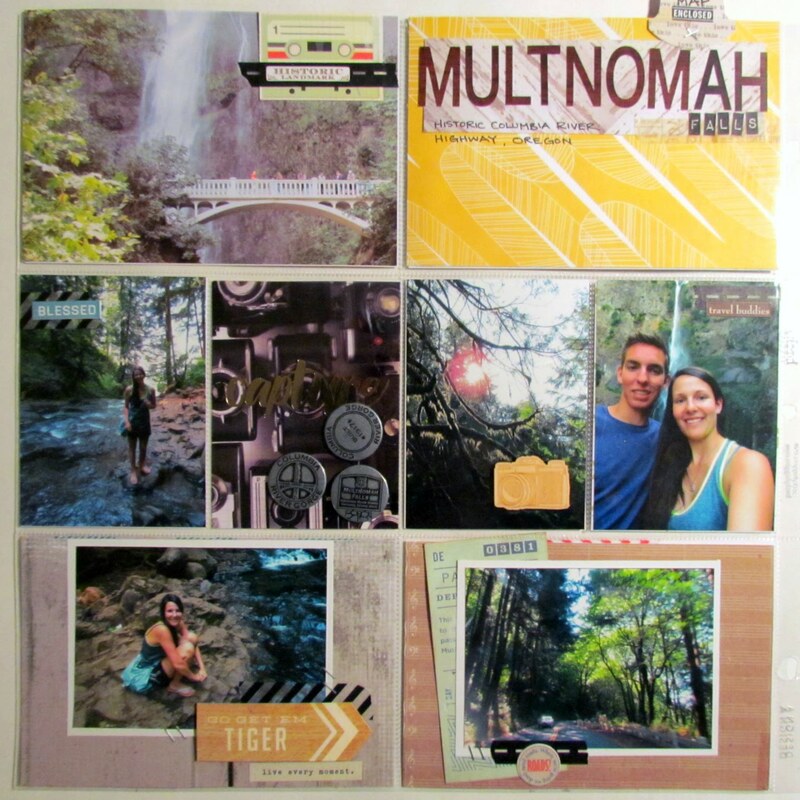 You've done a beautiful job of showcasing these amazing products in this lovely album! Thank you for your inspiration! Hugs! Your mini album is Amazing!! Love these gorgeous papers and the coordinating journaling cards! Congrats on your grand opening - your products are fantastic! This little album is the cutest ever! Glad I got to see it in "real life"! Love these products and the mini album. Will have to do some Xmas shopping for my stocking! Heather! This album is stunning. I love the Adventure Collection, it goes so great with all of your photos! I also love that I'm in it! So proud of you two, can't wait to see what else you create!! Love your minialbum! Great products - quintessentially Canadian and perfect for many of our outdoor activities. I love your project and these kits. The colors are amazing! Thanks for sharing. Wow this project is awesome! Congrats on your new product line so beautiful and how exciting! !